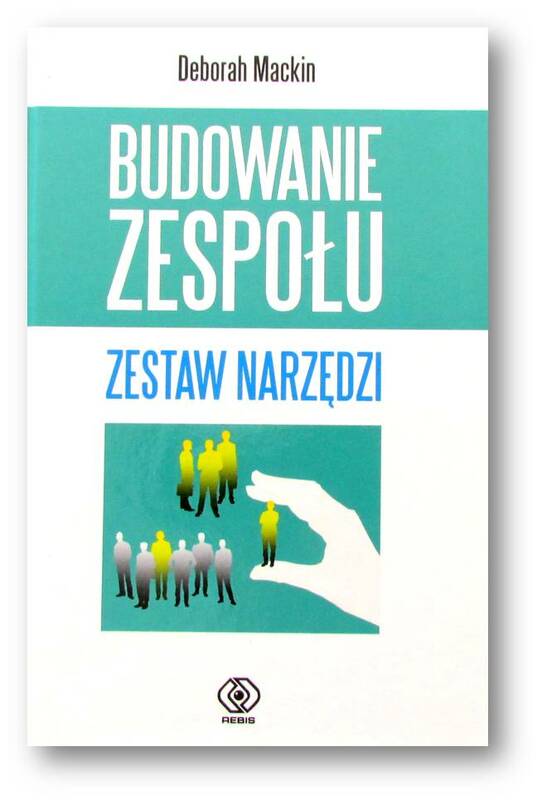 Deborah Mackin and her best-selling book, The Team Building Tool Kit, Second Edition (AMACOM 2007) has been published in the Polish language through the publisher Rebis. Mackin, seen by many in the industry as an authority on teams, has coached and provided insight to workplace teams across the globe in companies such as Coca-Cola, Delta Faucet, Knolls Atomic Power Laboratory and Sanofi Vaccine Division. Mackin’s theory is that the highest performing workplace teams function most effectively when they have the tools and techniques to be greater than the sum of their individual parts. 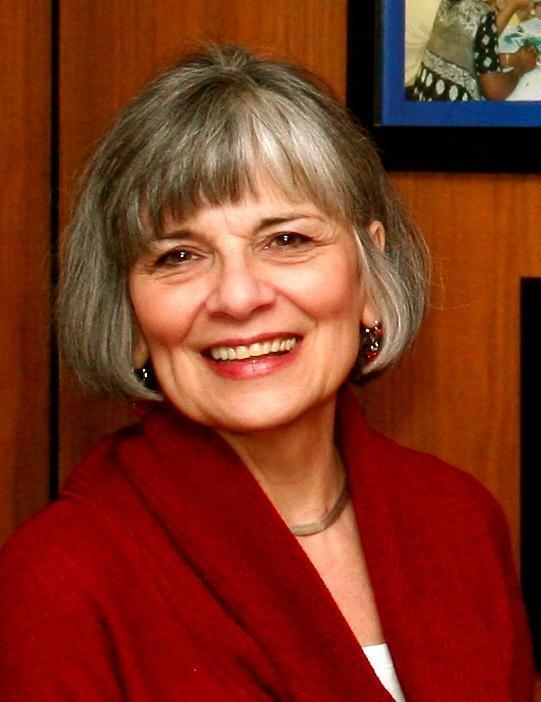 Seeing a need for practical and implementable tools and ground rules for teams, Mackin wrote her first Team-Building Tool Kit in 1994 through AMACOM Publishing. She quickly followed the book with a second entitled, Keeping the Team Going (1996 AMACOM) which provided tools and insight on how to renew older workplace teams. Now thoroughly updated and expanded, The Team-Building Tool Kit, Second Edition provides practical advice to guide team coaches, leaders, and members to high-performance results. Filled with bullet points to make tips and strategies quick and easy to grasp, the book covers both the structure and nitty-gritty process details that so often derail even the best teams. Featuring new sections on team accountability, decision making, and problem solving, this team-building classic is a must-have for every team library. The Tool-Kit has become the “working bible” for countless teams throughout the world. It offers the “how” guide for coaches, team leaders, star points interested in implementing a high performance team culture. 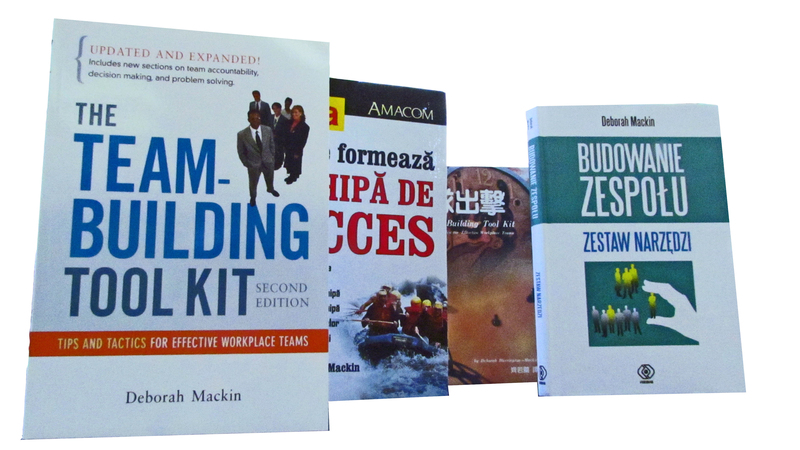 In recent years, The Team-Building Tool Kit has also been published in Chinese and Romanian. Mackin was invited to Singapore in 2008 to work with teams in a chemical facility. Mackin continues to write weekly about teams and leadership development on her blog, NDCBlogger, where she was recently named one of twenty-nine world-wide as an Influential Voice for the American Society for Quality (ASQ). New Directions, Inc. is an innovative training and employee development firm located in southern Vermont since 1984. New Directions’ Performance Strategy Consultants specialize in helping organizations get the most out of their people by raising the bar and inspiring potential. New Directions partners with organizations to build a people-centered, high-engagement workplace by providing services in facilitation management, employee training and development, staff and customer surveying, leadership and executive coaching, and organizational strategy and assessment. Some of their recent clients include Coca-Cola, Sanofi Pasteur, Alcoa, Crane Currency, and Catholic Charities. http://www.NewDirectionsConsulting.com.